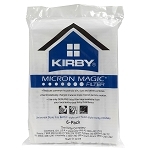 Kirby Vacuum MicroAllergen Plus Filters OEM # 204814. These vacuum bags are the highest in filtration. They filter 99.95 at 0.3 microns. That's as small as a virus. This vacuum bag is designed to fit the folowing models. You could probably find some kind of generic bags for your Kirby sweeper. You would be getting just what you paid for. 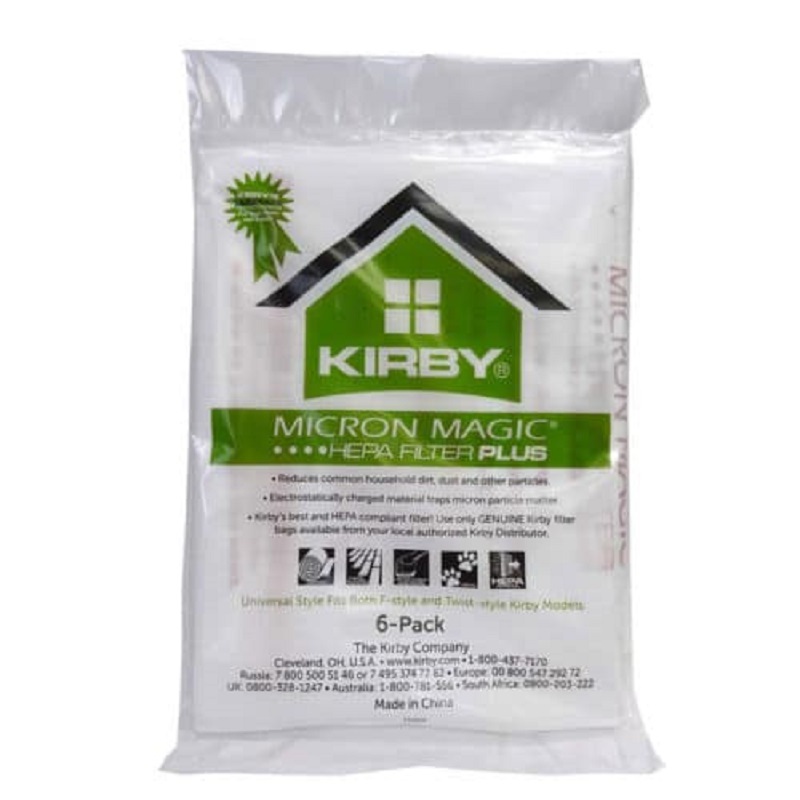 Kirby bags are very good quality catching all of the dust from your floors etc. You do not have dust leaking out of the bag all over. Love these bags. All as advertised. Prompt shipping. Good price.